The final book in a thrilling fantasy trilogy starring one of the animal kingdom's most hunted heroes. 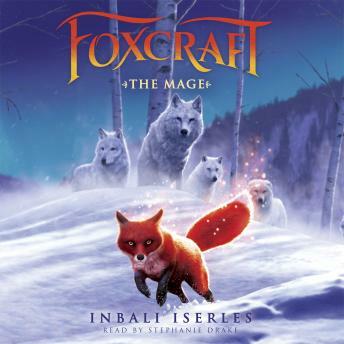 Foxcraft is full of excitement and heart, and a touch of magic. Isla's journey to rescue her brother comes to an end in this rich and gripping conclusion to the Foxcraft trilogy. The young fox travels to the frigid Snowlands to seek help among the wolves, and discovers the most well-kept secrets of her kind.